Krill Oil vs. Fish Oil: Which Is the Better One? Krill Oil or Fish Oil: Which Is The Best for Your Health? Long-chain Omega 3 fatty acids – They include EPA (eicosapentaenoic acid) and DHA (docosahexaenoic acid) and they are found in shellfish and fish. Short-chain Omega 3 fatty acids – Include ALA (alpha-linolenic acid) which can be found in flaxseed etc, but their benefits are far less potent than DHA and EPA. Our body needs Omega 3 fatty acids in order to function properly because it is unable to produce them on its own. One of the best sources of these fatty acids is krill oil and fish oil. How Omega 3 Fatty Acids obtained? Fish oil is obtained from supplements of fish like menhaden, mackerel, salmon, tuna, sturgeon, anchovy, herring, sardines etc. 3.5 ounces of fish provide 1 gram of omega 3 fatty acids. 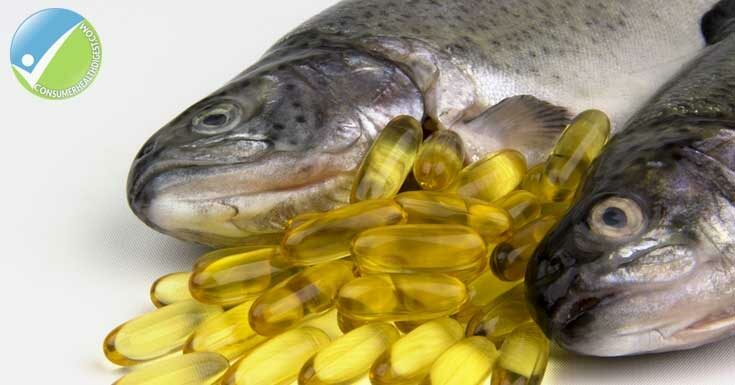 Fish oil supplements also contain Vitamin E which is used to prolong their shelf life. Krill oil is obtained from a type of crustaceans. Krill is also Norwegian word for “whale food”. Oil from krill is extracted and placed into capsules and mostly used as a form of medicine. Increases weight loss in overweight people. Fish oil does not reduce the level of blood sugar in people with diabetes type 2. Is Krill Oil/Fish Oil Safe for Everyone? Krill oil is possibly safe for everyone to use in moderate consumption. Just like its health benefits, krill oil is not researched enough to provide enough information about possible side effects. Fish oil is safe for everyone, including women who are breastfeeding, or pregnant women. However, it should be taken in the moderate dosage. Krill oil’s dosing depends on factors like age and health. It is still not fully examined what dose is enough for certain person or condition and before you purchase krill oil you should consult your doctor and ask for a professional advice. 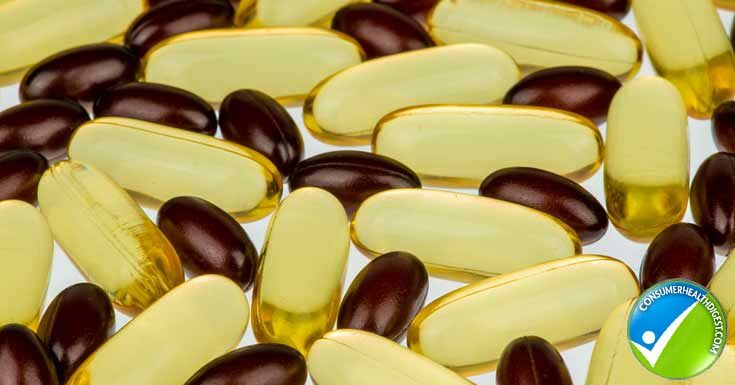 The appropriate dose of fish oil is usually 4 grams per day; however, if you are taking fish oil in order to treat some health condition, then there are some cases where your dosage should be higher or lower. Even though fish oil and krill oil are good sources of omega 3 fatty acids, they aren’t the same. Their first difference is the origin. 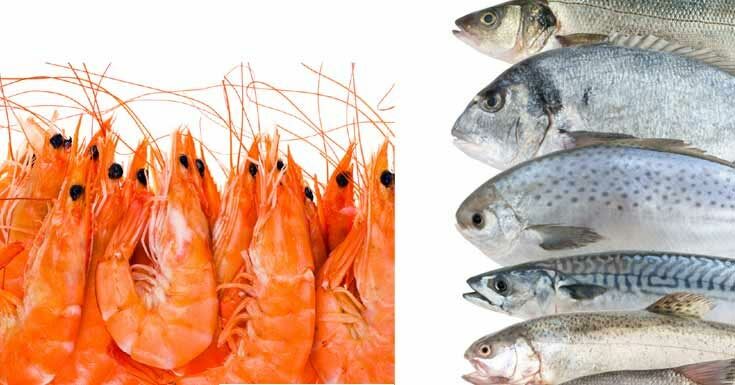 While fish oil is extracted or eaten in fish, krill oil is extracted from animals that are similar to shrimps. Both oils provide EPA and DHA. which are easily dissolved in water, hence the fast absorption. Krill oil is absorbed in 2 to 3 hours. The concentration of omega 3 fatty acids is higher in fish oil. EPA and DHA in fish oil are bound to triglycerides which aren’t easily dissolved in water. It is needed between 48 and 72 hours for our body to absorb fish oil. Due to fast absorption, smaller dosage of omega 3 fatty acids in krill oil is as effective as high concentration in fish oil. Krill oil is also consisted of a higher level of astaxanthin, which is an antioxidant that can be found in algae krill eat. High level of astaxanthin reduces LDL cholesterol and increased HDL cholesterol. Judging by the fast absorption and a higher level of astaxanthin, krill oil might have better structure. However, there are no enough scientific researches that would confirm all its benefits. For now, there is no right answer to this question. It is important to conduct more studies that would focus on krill oil and its benefits mostly because majority of studies about omega 3 fatty acids are concentrated on fish oil supplements. Fish oil has numerous benefits that were scientifically proven. It is safe for everyone and even pregnant women. On the other hand, krill oil is relatively unexplored and in case you do want to give it a try, you should consult your doctor first. Krill oil and fish oil are great sources of Omega 3 fatty acids that are essential for our health. However, krill oil is not explored enough and additional studies have to be done to confirm its possible health benefits. How Much Fish Oil Should You Take? Please share your views in the comment box.